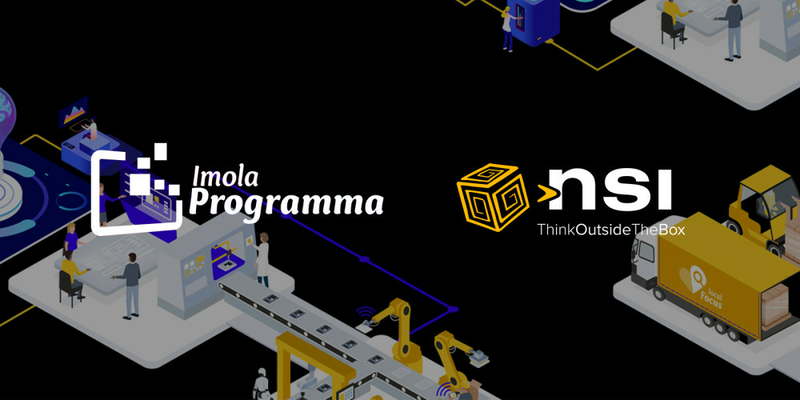 On March Friday 29th and Saturday 30th, at the Imola racetrack, to deepen the technological transformation and the human factor in the company. Valorisation of companies, strengthening the technological-innovative district of the territory and supporting development, generating opportunities for growth, education and culture. These are the assumptions that led us to join as top sponsors the third edition of the glocal innovation Imola Programma forum. Two days entirely dedicated to the innovation, digitalization and the person in which stories of companies, schools and institutions will be protagonists through round tables, technical and experiential speeches. And among these speeches, we will also be there with 2 interventions. Friday 29th, Daniele Mazza, Head of Privacy Consulting, will investigate some technical aspects in relation to privacy-GDPR and cyber security with the speech Are You GDPR Ready? While, on Saturday 30th, Olimpia Bernardini, Head of the School-Work Alternation Project, will talk about our experience with the School-Work Alternation of the students of the Aldini Valeriani Institute in Bologna.